Kanye has nothing on 10up. 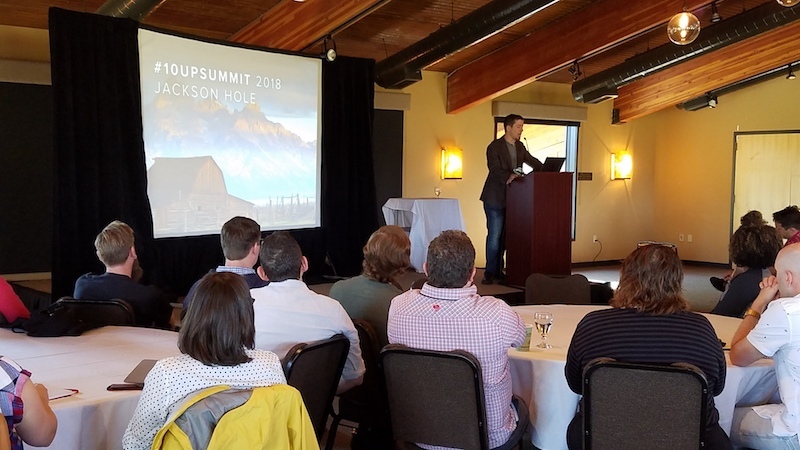 Just a few days after the rapper debuted his new album near Jackson Hole, Wyoming, 10uppers from all over the world descended on Spring Creek Ranch for our largest All Hands Summit yet. 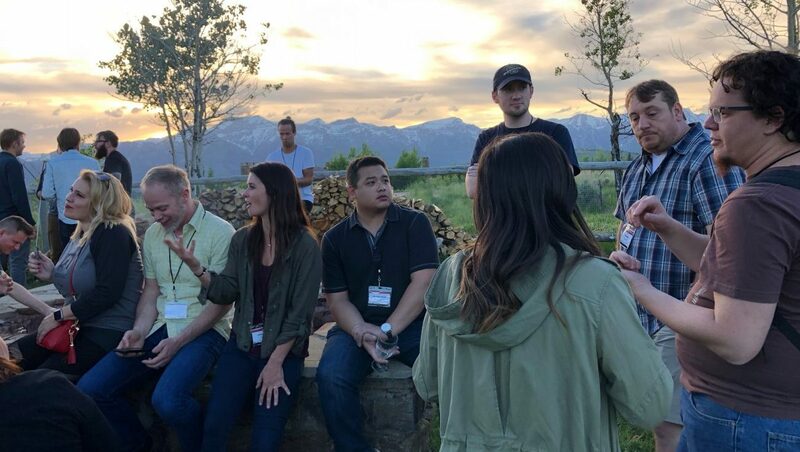 This coming together of our team—and a few clients and partners—spanned two full days of conference-like programming, followed by another two days of team-centric activities and bonding in an inspiring setting among the whistle pigs and prairie grasses. This annual event provides an opportunity to step away from our home offices, webcams, and daily routines to inhabit a space, share insights with each other, form enduring memories, and build on a common vision for our team and clients. There were nearly as many modes of transportation as there were attendees, as 10uppers from all directions found their way to Jackson Hole. There were road trips and caravans from cities at the outskirts, like Salt Lake City, and marathon layovers for those traveling from Europe, Asia, and other further flung locations. 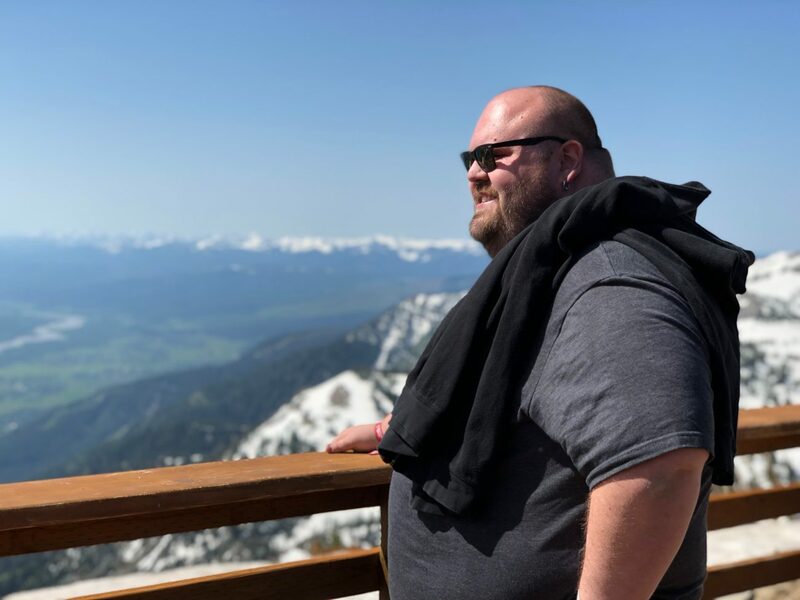 For those who caught one of the few airline routes directly into Jackson Hole, flights packed with 10uppers gave way to tarmac selfies as we converged at one of the most picturesque airports on the planet. We all came together for dinner and s’mores around the campfire on Monday evening. 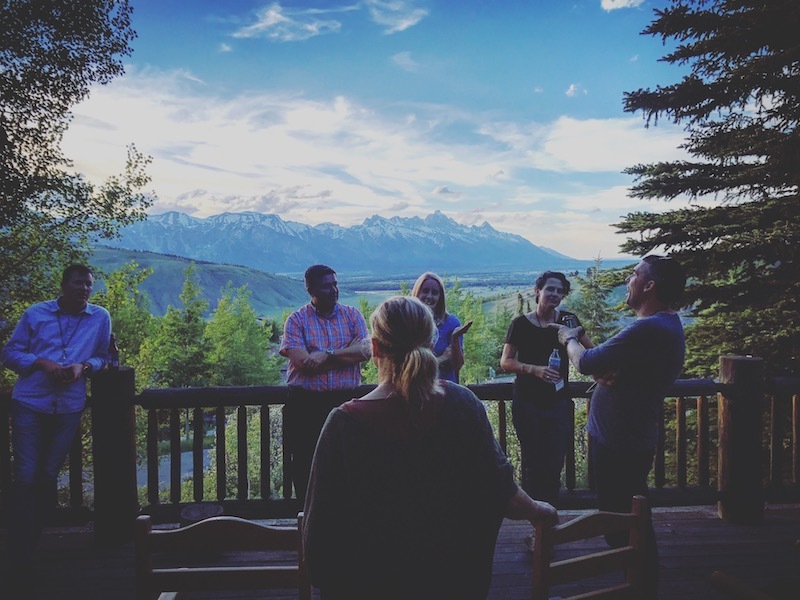 On Tuesday, we gathered in the ranch’s ballroom for our conference, surrounded by panoramic windows showcasing the stunning Teton mountains. An opening keynote by our President, Jake Goldman, introduced the theme of this year’s summit: openness and ownership. 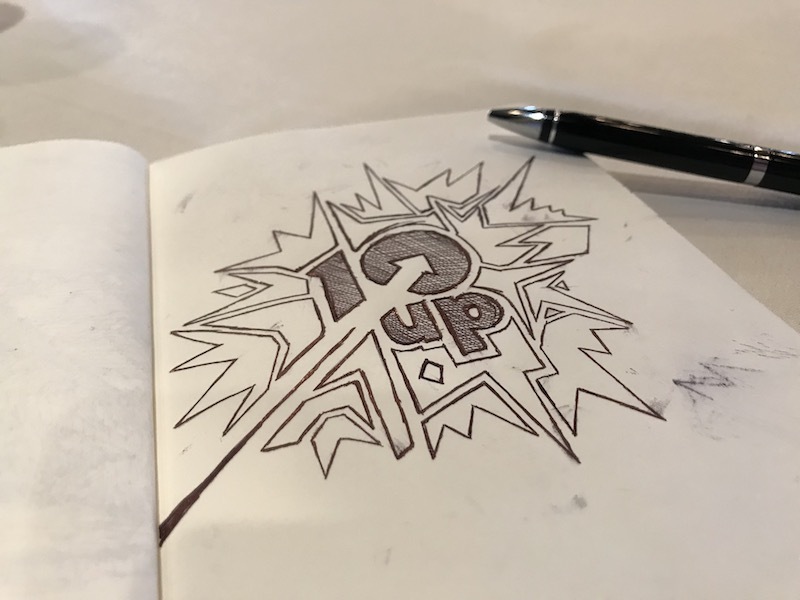 Jake illustrated how our individual day-to-day contributions can advance the broader mission and vision for 10up. 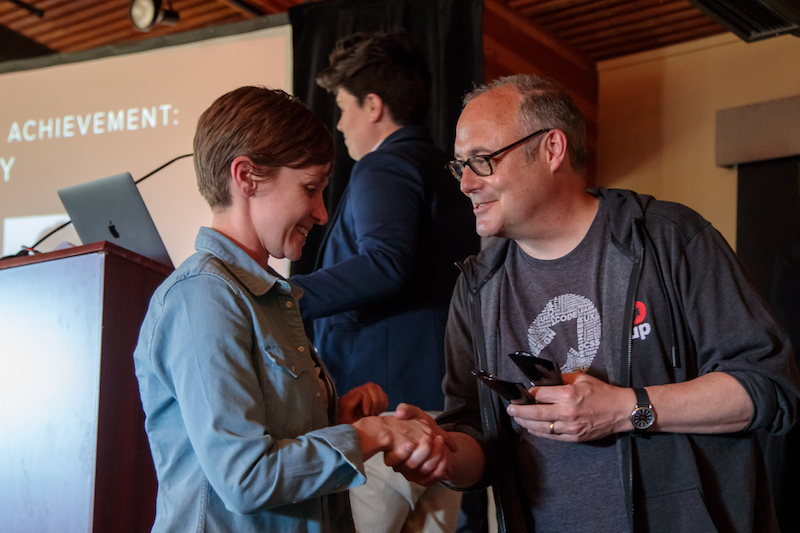 This opening was followed by a single track of presentations from our leadership and team, building on that theme to articulate how dedication to our craft and creativity advances our clients, colleagues, and community. Several sessions cast a spotlight on the role that our open–sourced innovations play in our individual and collective successes. The rest of the afternoon was dedicated to hands-on breakout sessions for each discipline. 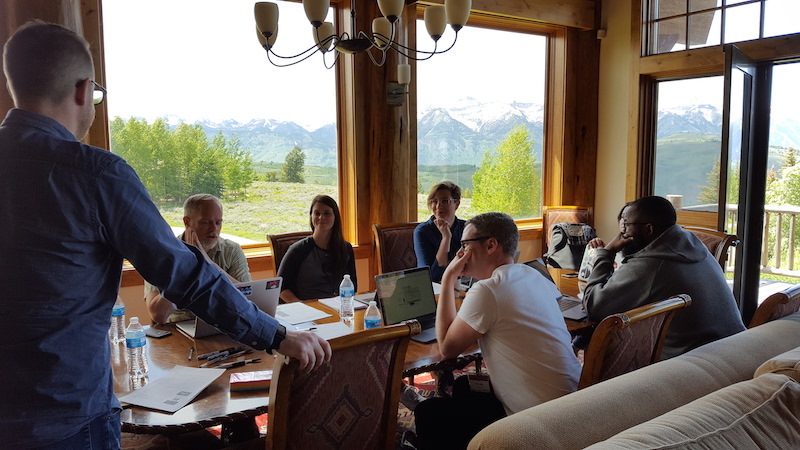 For example, team leads and project managers participated in an exercise to build consensus and prioritize process enhancements, followed by a round of lightning talks. Engineers participated in a hackathon where 10up created or extended new tools, such as an integration with Google Lighthouse that tests sites for page speed changes after code is deployed, and a reusable structure for React projects. The second day began with a moderated discussion between a panel of diverse clients, including representatives from Microsoft, a TripAdvisor company, Sunbeam Television, and WCG Clinical. Hearing clients speak openly about their priorities, values, and experience with agencies—with some physical and emotional distance from our day-to-day delivery—offers valuable insight and serves as a reinforcement of the importance of our service. Following the panel, the conference broke into two tracks of presentations by team members and a few of our partners. 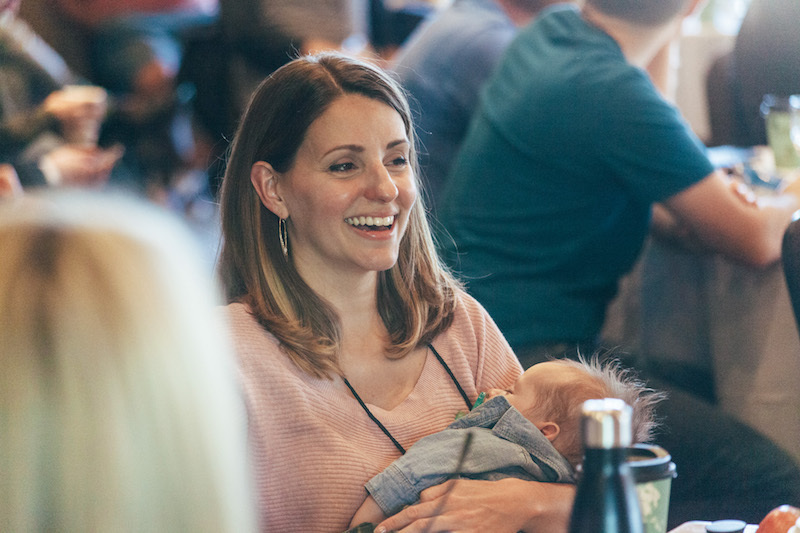 Sessions covered everything from project case studies, to new technologies and tools like Gutenberg and Distributor, to user experience and design reviews, to soft-skill training including techniques to improve communication and collaboration for exceptional outcomes. The end of the conference program came with a closing keynote by CEO John Eckman, who bookended the themes of openness and ownership by discussing mechanisms to build trust. This was, however, by no means the end of the Summit. That evening, the focus turned from professional development to fellowship. The 4th annual Uppies dinner celebrated 10uppers and projects that exemplify our core values. 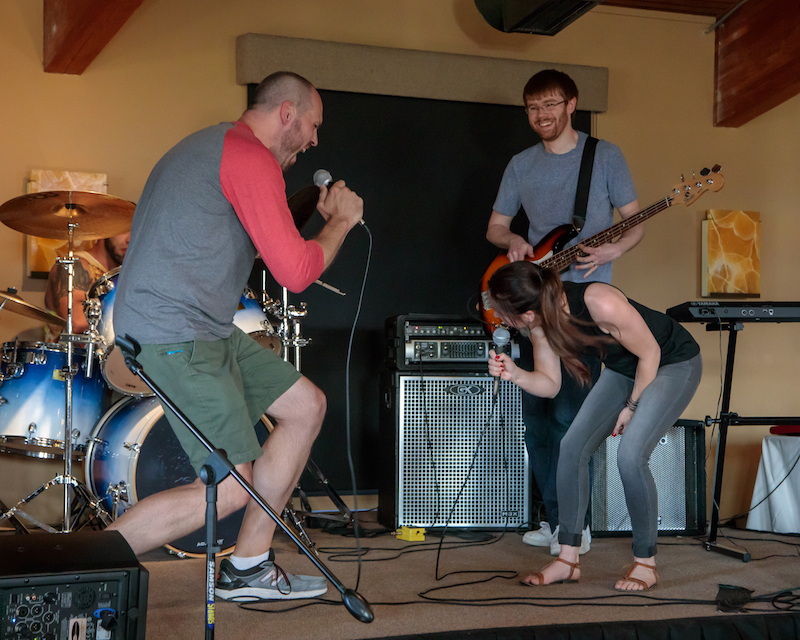 Following the awards, the Summit Rumors—the unofficial and open-to-all 10up band—took the stage, and people who rarely share the same space performed music, danced, and cheered one another late into the night. 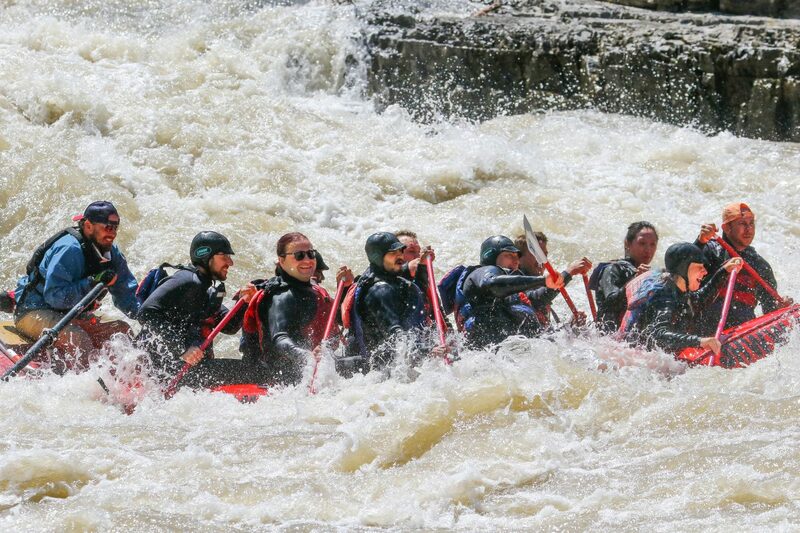 On Thursday and Friday, we broke into our teams and enjoyed uniquely Wyoming adventures, from rafting trips to ATV tours, to hikes in the Grand Teton National Park, to low key game nights in our team lodges, to waffles at 10,000 feet altitude. 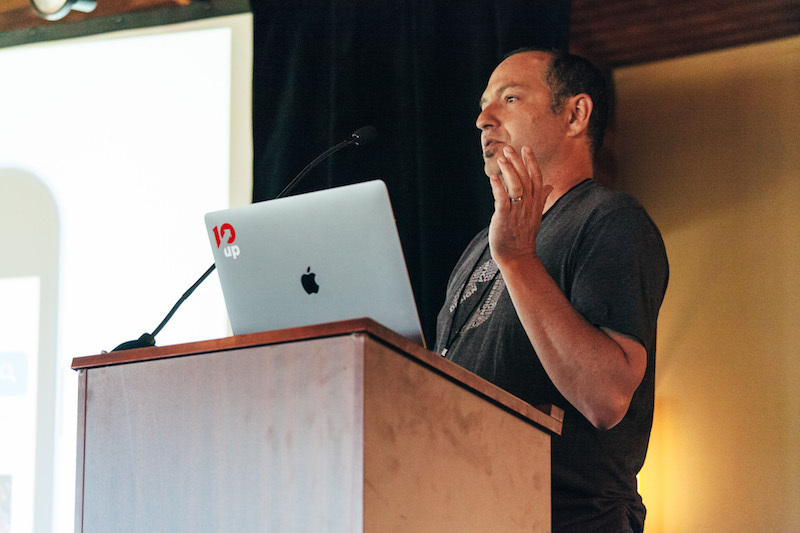 By Saturday morning, it was time to travel home, and get back to the work of making the web better, newly refreshed and inspired, and already buzzing about the next summit. Become a part of our next adventure: start your career at 10up. WordPress developers even live here…weird I know.